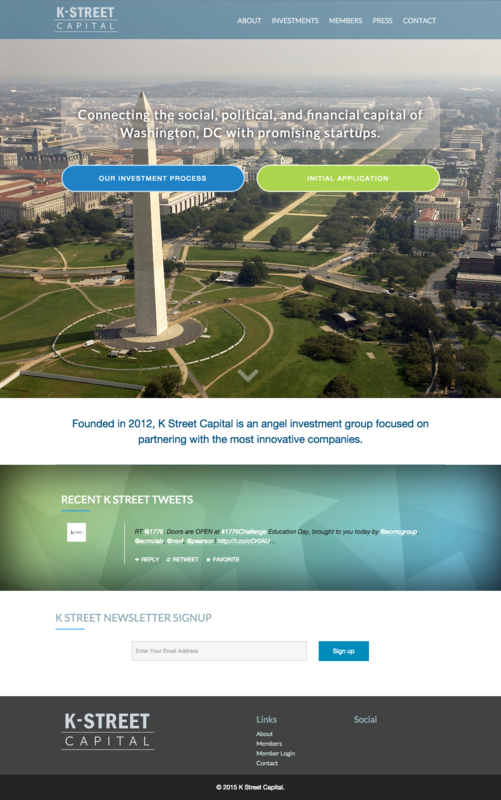 K Street, an angel investment group, came to me with a dilemma. 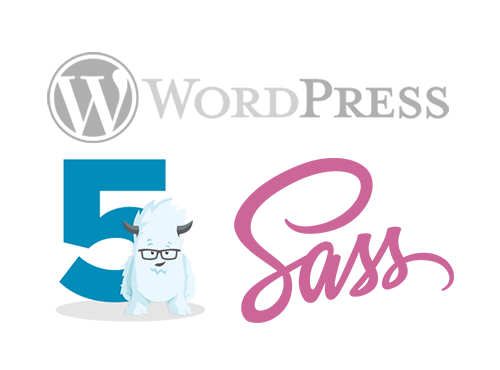 They had a website, but it was plagued with responsive issues and wasn’t very pleasing. They had also had complaints about their logo from members of their organization. Working closely with an associate of mine named Ian Garnett, we worked with K Street to transform their current site into something the could use and move forward with. Ian was able to create a solid logo that was strong, yet not overly corporate. 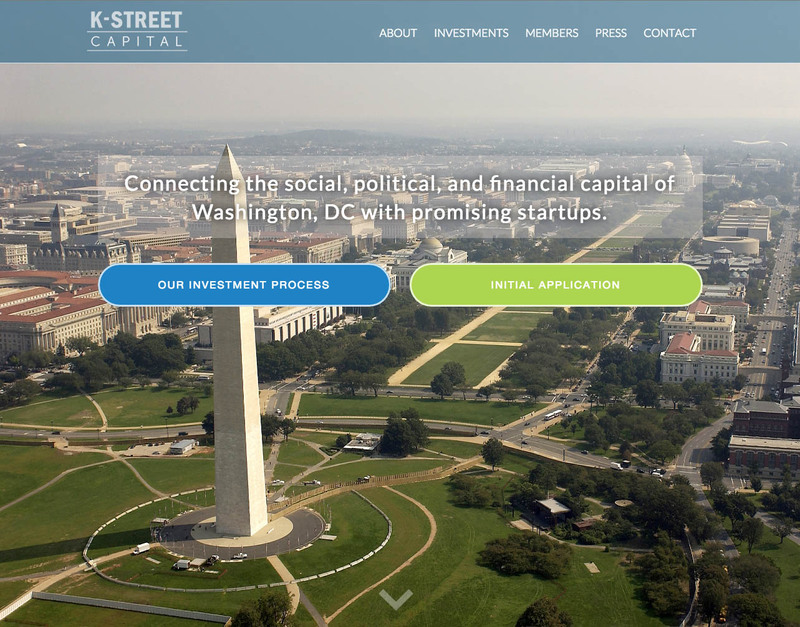 Next, I worked with K Street to get all of their content placed in the new website as well as gave them specific directions on how to move forward with loading new content.